AEQUO advised JSCB Industrialbank in the course of restructuring UAH 410 million worth of debt under a loan granted to a Ukrainian borrower – Bestment-Service LLC – and secured by the mortgage of the Plazma Shopping and Entertainment Centre. 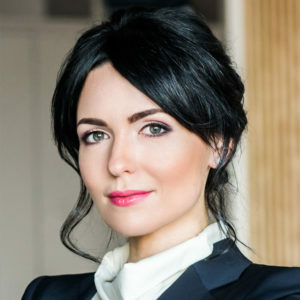 It was the first ever financial restructuring involving a commercial bank and implemented according to the Law of Ukraine On Financial Restructuring adopted in 2016. AEQUO team was supervised by partner Yulia Kyrpa and included senior associate Denys Kulgavyi and associate Valeriy Savva.